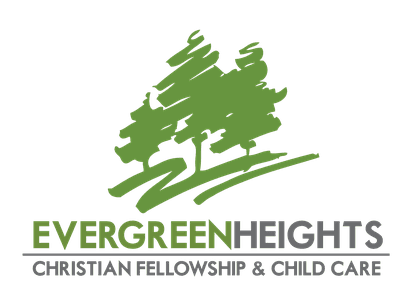 Evergreen Heights meets on Sunday Mornings at 10:00 am.  Evergreen Heights is located at 140 Oak St. To find us on Google Maps, click here. The Harbour meets every Sunday morning at 10:00 am. The Harbour meets each Sunday in the basement of the Erie Beach Hotel (19 Walker St.) in Port Dover. To locate this site on Google Maps, click here. The Harbour is casual, relaxed environment. Once each month, there is a live speaker at the service. The rest of the time, this site uses video teachings from Evergreen. Coffee is available during the service, and there is a question and answer time after each message.